ATAG: Airlines need to be ready for CORSIA | Airlines. The Air Transport Action Group (ATAG) has reinforced to carriers the importance of meeting obligations under the green scheme. 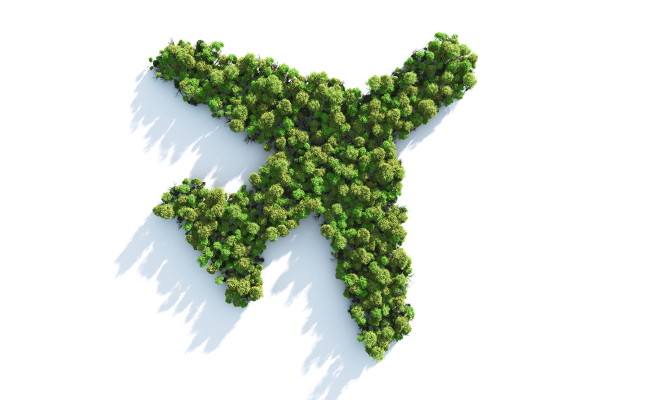 ATAG has reminded airlines they must ‘be ready to comply’ with the first stage of the Carbon Offsetting and Reduction Scheme for International Aviation (CORSIA), due to come into effect early next year. 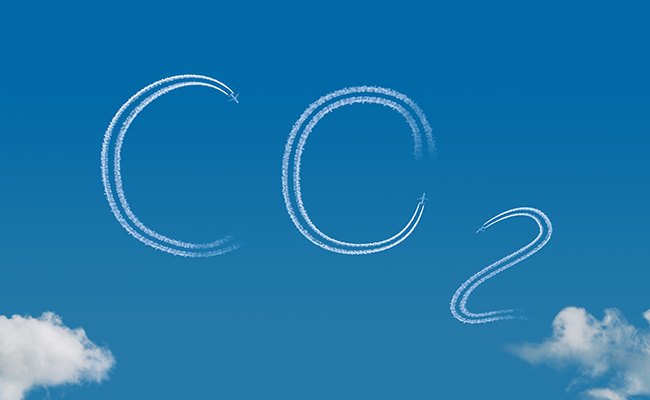 Airlines have seven months left to prepare for CORSIA’s initial stage, with monitoring of all CO2 emissions set to start on 1 January 2019. 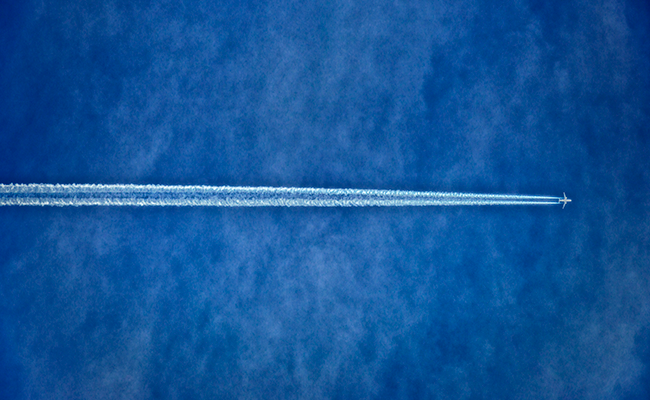 “We can be proud that the aviation sector has promoted and developed the world’s first sectoral climate change mechanism with CORSIA, but we also need to be ready to comply with it,” said ATAG Executive Director Michael Gill. ATAG has held 16 regional workshops and global webinars on CORSIA compliance with over 200 airlines taking part. Another seven hands-on workshops will take place over summer 2018. In addition, a suite of tools is available to help operators meet their obligations under CORSIA. IATA’s Director General and CEO Alexandre de Juniac echoed this message at the 74th IATA AGM. “The commitment to sustainability must be shared by governments,” he said. 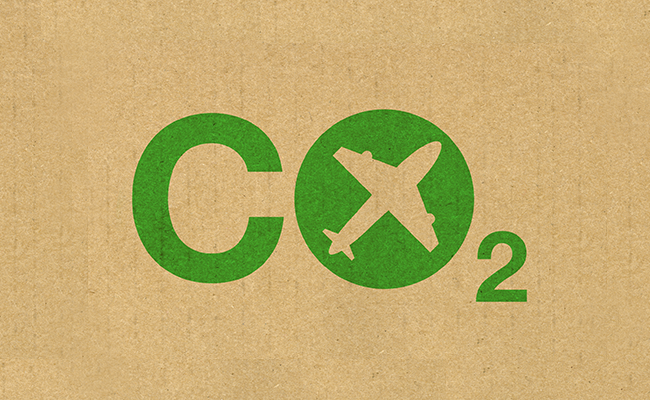 “The 73 governments already signed on to CORSIA cover 88% of aviation. We want more to join, ideally 100% coverage. De Juniac’s comments back ATAG’s stance, that all airlines with international routes must prepare for implementation before the end of 2018 to ensure they comply with CORSIA from day one in January 2019. Find out more about CORSIA here.